Are you ready to introduce your child to a fun and relaxed musical journey? Lyons Guitar and String Lesson Studio can help you along this rewarding journey. We use the teaching principals of Dr. Shinichi Suzuki, which emphasizes that all children have the ability to learn, and a child's fullest potential can be reached if the ability to learn is nurtured properly. The key to this process is the Suzuki triangle; the child is the apex of this triangle, the parent and teacher are the supporting bases who work together to support the child. The Suzuki Method introduces a child, at an age as early as 3 years old, to playing the instrument and delays music reading until some level of physical proficiency is achieved. This approach is similar to how children begin to speak before they can read printed words. Children achieve this by hearing their parents speak to them and each other, over and over. Music is another language they can learn using this approach. 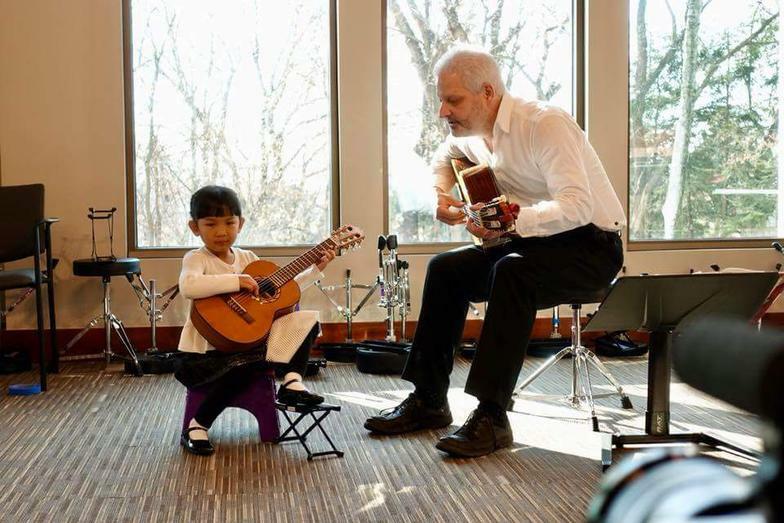 Using the Suzuki Method, children initially learn to play the instrument by watching and imitating their instructor and listening to recordings of the music they are learning. Another key component to the Suzuki Method is the group lesson. Students enjoy the fellowship and fun of playing music with each other and working towards a common goal. We believe this teaches teamwork and respect for their playmates. Parent involvement is very important to the child's success. Our teachers will communicate with you every step of the way. You are encouraged to communicate with your child's teacher! We are not a music store; we are a music education studio! Music education comes 1st, not product sales- we teach with structure and with clear end-goals for each student's needs. Your child will learn more than just music but all of the valuable skills that go along with it! 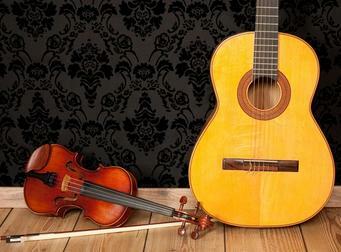 Lyons Guitar & String Lesson Studio offers recitals & ample performance opportunities for our students. 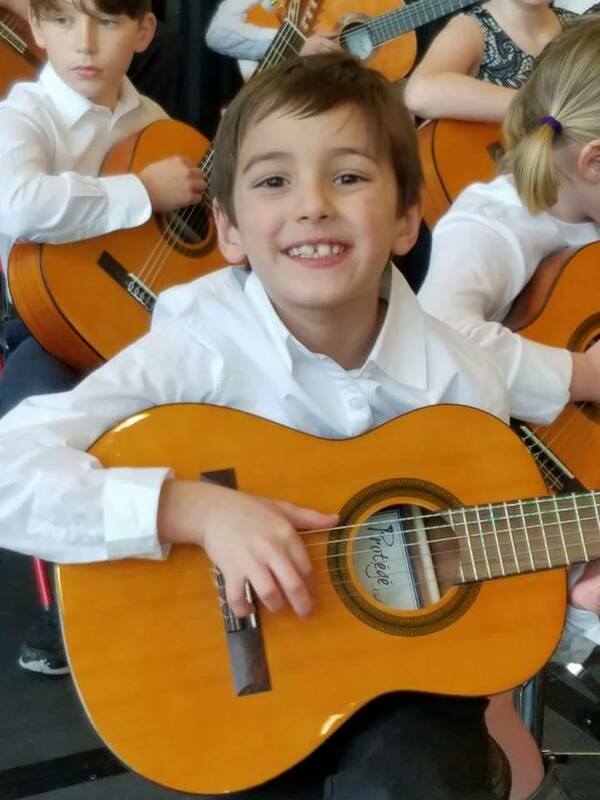 In partnership with the Pittsburgh Classical Guitar Society; we are also able to offer our students chances to work with world renowned classical guitar teachers and performers.